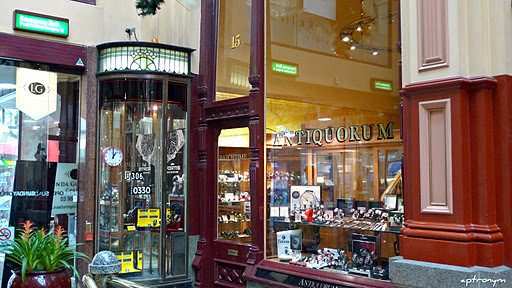 Recently in Melbourne for horological and other assorted activities, visits to the main pre-owned watch dealers were, of course, on the agenda. 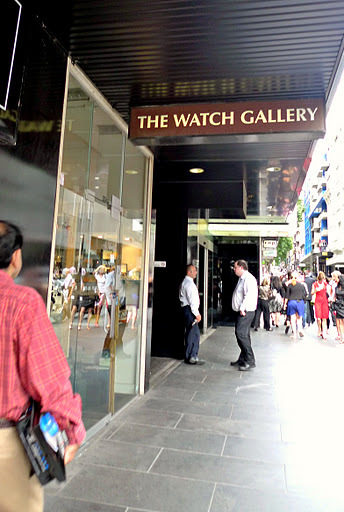 Unlike the compilation of my Hong Kong list of pre-owned watch shops, this was an easy task, as there are three main dealers, two of whom are conveniently located in the CBD, within short walking distance of each other. 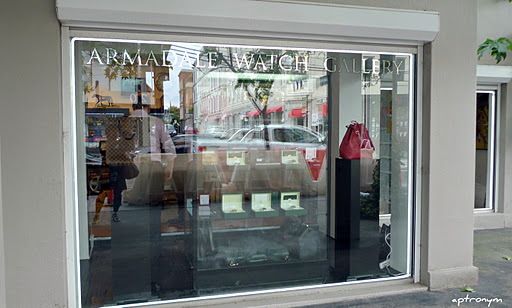 A brief train or tram ride will take you to Armadale Watch Gallery in South Yarra. Having visited their previous premises once, their current premises is a lot larger and brighter. Shonie at Armidale was very engaging, so we ended up chatting for a while, and he was happy for me to take some photos. 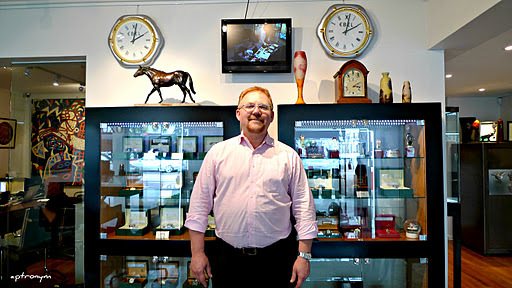 He stocks a wider range of pre-owned (vintage and modern) watches than the other two dealers, and has a newsletter for which you can sign up. 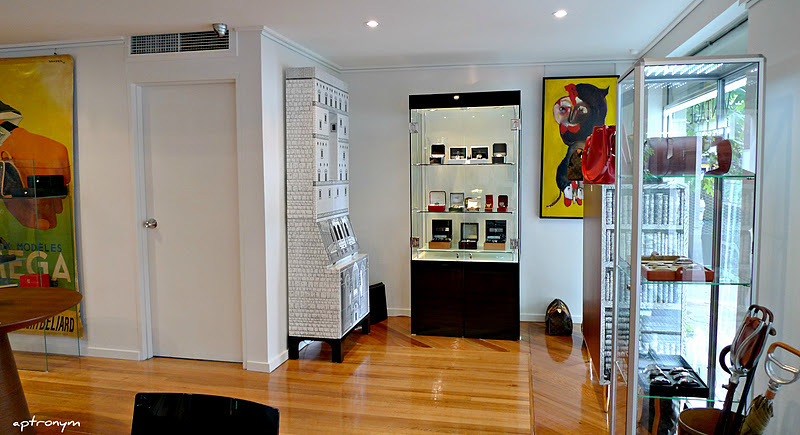 An outer Melbourne dealer that I did not get the chance to visit is Ferntree Gully Watch & Clock, who specialise in vintage pieces, often military, but whose online stock is much smaller than that of the other three. 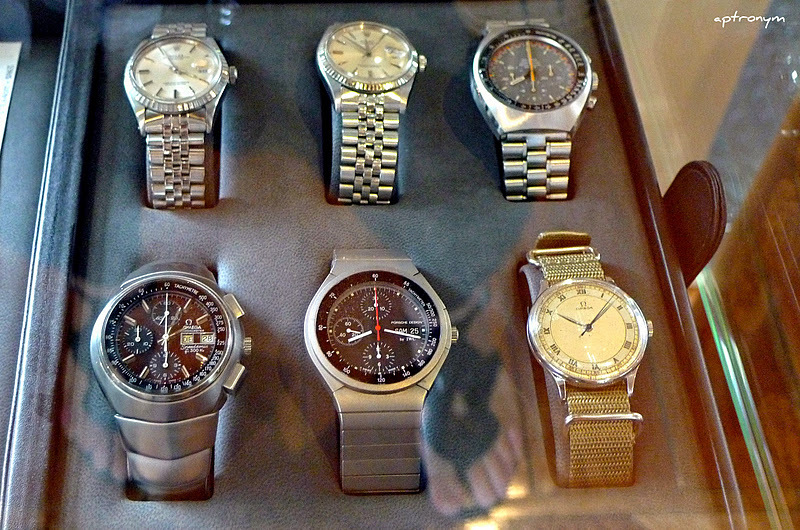 As was the case when I did my Hong Kong post mentioned above, I do want to note that I haven’t personally bought any watches from any of the dealers I have visited, so don’t ask me about my own experiences. However, unlike Hong Kong, I do know people who have purchased from all of these Melbourne dealers. Happy watch shopping! PS: Dear Melbournians – as my knowledge of Melbourne is still a bit scratchy, please do include any dealers I have inadvertently missed out in the ‘comments’ section.